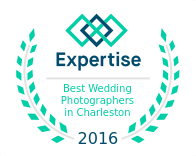 When we were told we were selected as one of the top 20 best wedding photographers in Charleston SC, we were really touched. 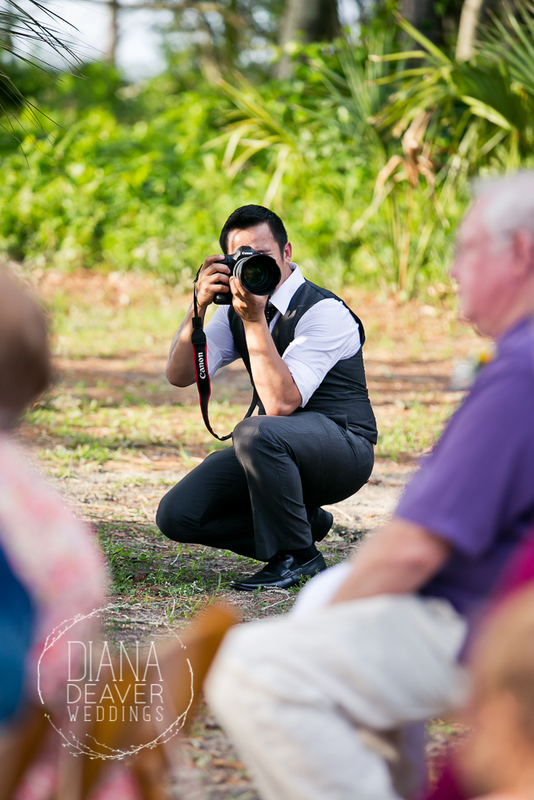 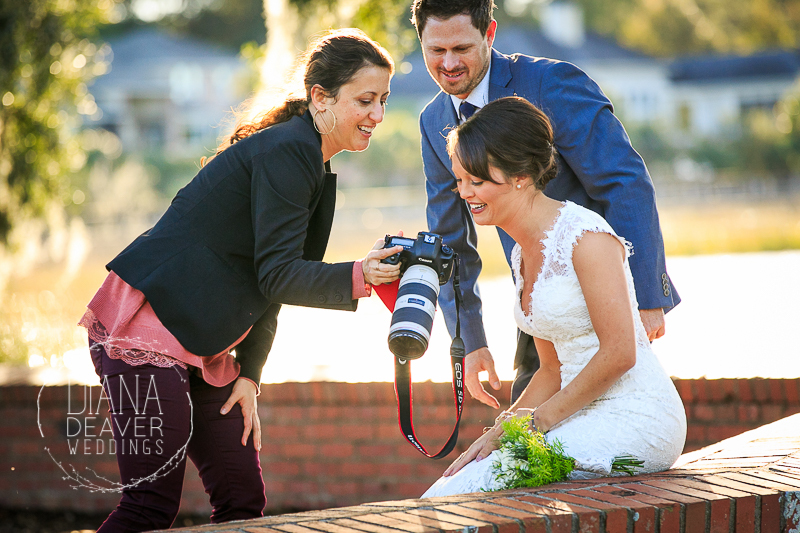 There are a lot of wedding photographers in Charleston as I’m sure you’ve figured out by doing your own research trying to find the best photographer for your wedding! 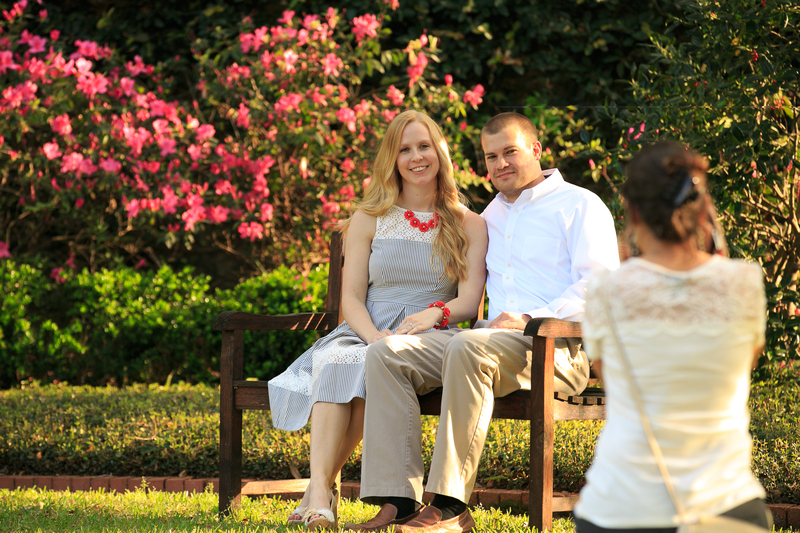 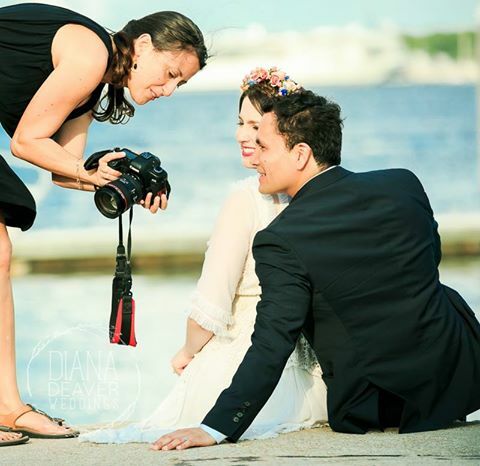 And in all honesty, in our own eyes, we feel we count among the most heart and soul invested wedding photographers in Charleston. 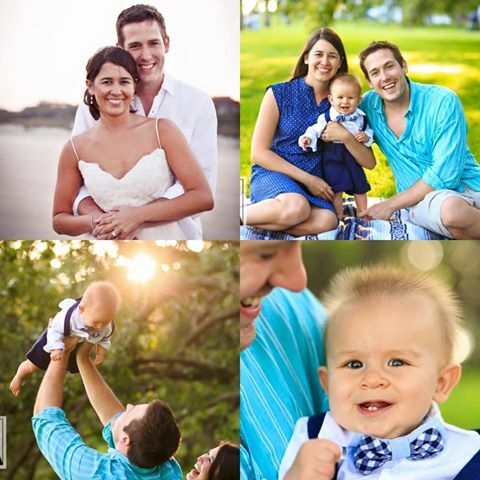 We love our clients and have life long relationships with them. 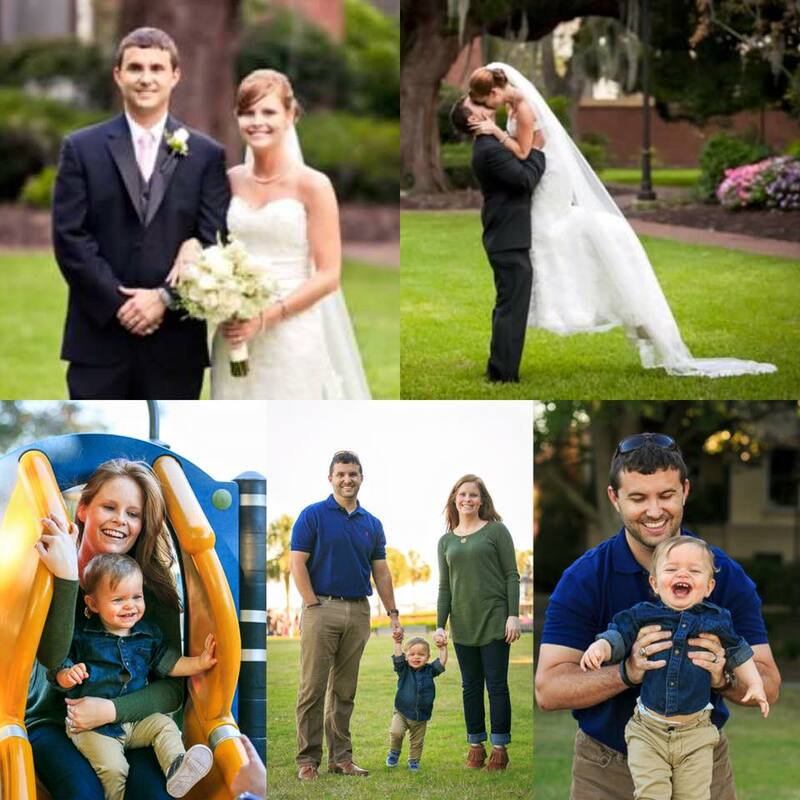 It’s truly a privilege to accompany our clients along their most beautiful life moments, not only at their wedding but as their family grows as well.